Anyone who gets serious about a weight-loss program knows they have to start out by logging their current weight and setting a target weight. That’s why the TV show The Biggest Loser would do all those weigh-ins. An app called Monitor Your Weight lets you track your progress - and set-backs - and provide a snapshot view on your phone or tablet. The app will suggest an ideal weight based on your current weight, height, body frame, gender and age. Then it recommends the amount of time needed to reach. 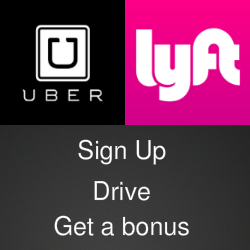 You can accept that plan to customize it to suit your own needs and plans. 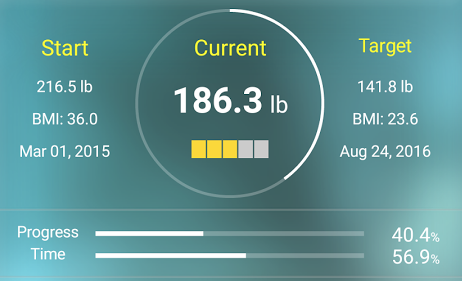 As you enter your current weight as regular intervals, the app calculates statistics and creates graphs that show you how you’re doing. It supports multiple profiles, so you can monitor the progress of friends or family members launch a friendly competition like the ones in the TV show. The stats produced by Monitor Your Weight include body fat percentage, average daily or weekly weight loss ad daily calorie intake. The app also works with different measurements from pounds and kilos to stones. 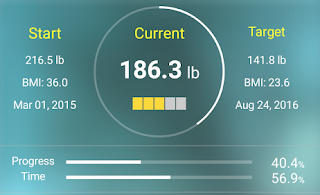 Monitor Your Weight is available as a free download for Android devices in the Google Play Store. To help with any weight-loss plan, check out the Spiqy website for health and nutrition tips and product reviews.